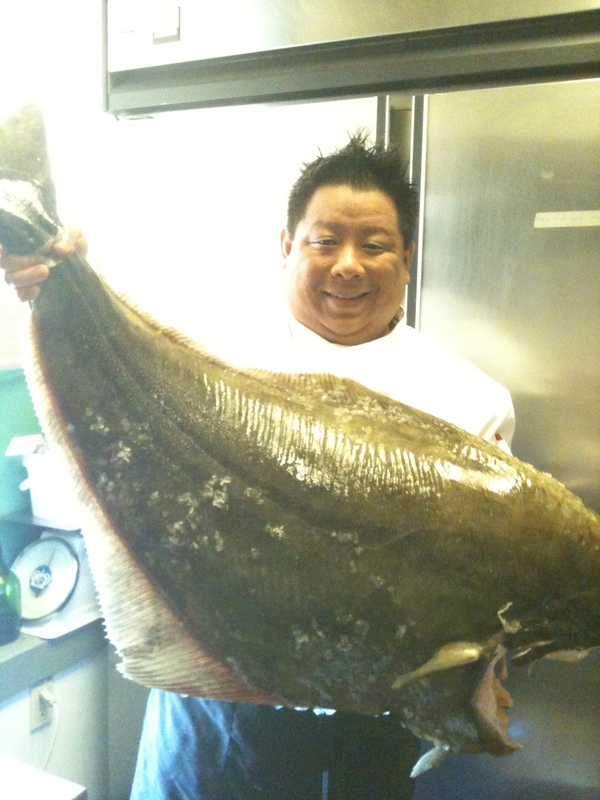 Yowza!culinary + concepts is based in Vancouver, B.C.and was founded in 2011 by Chef Alex Tung. We’re a boutique firm focusing on restaurant consulting, culinary media and distinctive catering. Chef Alex Tung has always had a deep and intimate relationship with food and restaurants. Having cooked in some of the top kitchens around the world, he has now planted his roots in Vancouver and now calls it home. Alex’s formal education was at the highly esteemed New England Culinary Institute and the University of Toronto, but his true culinary education took place working for giants such as Jean-Georges Vongerichten, Daniel Boulud and Christian Delouvrier. Chef Alex Tung now channels his extensive knowledge base, varied skill set and considerable management/operating experience as Owner/Executive Chef of Yowza!culinary + concepts. His passion for restaurants, pervasive financial background, innovative marketing strategy and enthusiastic approach to cuisine, lends well to leading his boutique culinary consulting firm. Alex also serves on the Board of Directors of the Richmond Schoolyard Society and spends most of his leisure time with his beautiful wife and children. Read about his culinary adventures on his blog, Chef’s Night Out or follow his witty insights on Twitter.